Truth by Kbaig: Developments in Pak-Afghan Relations..! Whether international powers caring for their internal interests accept it or not; every conscious and mature person of this world is aware of this fact that Pakistan is the only worst affected country of this war. This is also a well known truth that India has played the dirty role of waging terror war within Pakistan. On the one hand India left no stone unturned to defame Pakistan as a terrorist state and on the other hand trained and infiltrated terrorists to wage terrorist war in Pakistan through her consulates in Afghanistan. Of course these terrorist activities in the garb of war against Taliban had the support of CIA as well. Perhaps that is why Obama criticized CIA and even said that CIA investigations did not help in the search of Osama while talking on a report of the US Senate presented on 09 December 2014. These were the pro-Indian elements in the US think tanks that made US govt. and community that Pakistani areas adjacent to Afghan border are being used by resisting forces against allies while Pak army and ISI are supporting them. In order to reinforce Indian stance retired officers of CIA and US Army who had some experience of Afghan War against Soviet Union also played an important role through their analyses and books written during 2001 in which they tried to prove that no resistance in Afghanistan can be successful without Pakistan’s support. This propaganda created problems for the Pakistan due to which uncountable agents of US assassin company Black Water came to Pakistan and were involved in suspicious activities hurting the Pak-US relations. Pakistan had this difference and dispute with USA that India under American umbrella is exploiting Afghanistan as a second battle front and launching pad of terrorists while Afghan govt. is playing the role of facilitator for these Indian terrorists. Not only leadership of Baloch militants and TTP are being hosted in Afghanistan but they are being provided with financial, strategic support and weapons. But US officials have either closed their eyes or were feeling powerless due to absence of security contract with Hamid Qarzai. However, the incident that happened on 05 October 2014, created strange situation when a unit of US Special Force intercepted a convoy of National Directorate of Security (NDS) Afghan Intelligence Agency in the Logar Province and took away four persons to Bigram Air Base in Kabul. For one week there was complete silence that who were these four persons and why US forces took them from Afghanistan. However, Hamid Qarzai criticized US forces for intercepting into Afghan Internal Affairs without specifying the incident and cancelled the scheduled talks with US Foreign Minister which created a chaos on the international level. 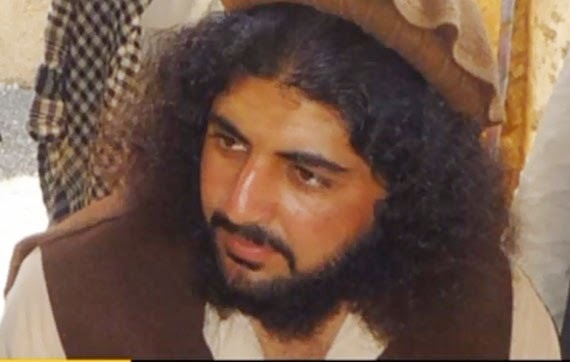 This mystery was resolved when New York Times broke the news in connection with their representative Mathew Rosenberg which revealed that US forces took away Lateef Mehsood, Vice Ameer TTP and right hand of Mehsood Lateef and three others from NDS. According to the report TTP was in contact with Afghan Intelligence agencies and govt. since long ago and were being utilized against Pakistan. An official from NDS told the newspaper on the condition of anonymity that Lateef Mehsood was an important asset for Afghan govt. which was snatched by Americans. 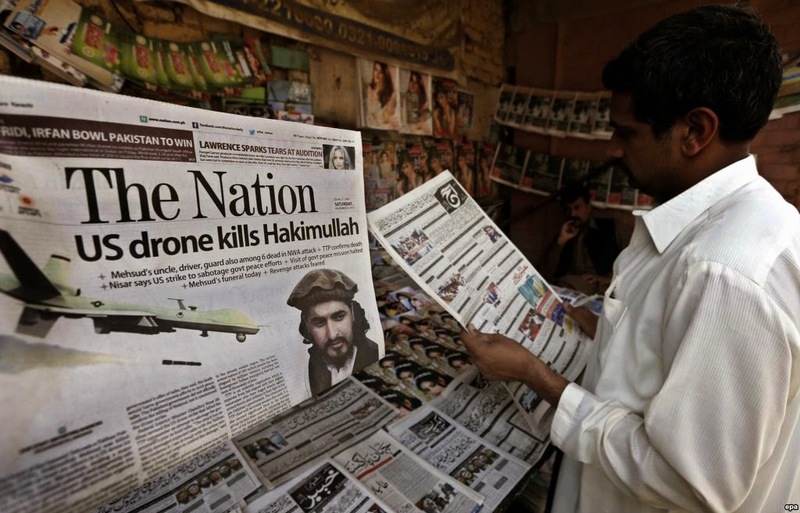 According to the newspaper Americans got aware that proxy war of Afghan govt. in Pakistan was the real hurdle in the way of peace in Afghanistan. However, after the disclosure of the reality, Afghan govt. changed its stance and said that NDS arrested Lateef Mehsood when he was crossing Pak-Afghan border at Ghulam Khan Border, Khost. 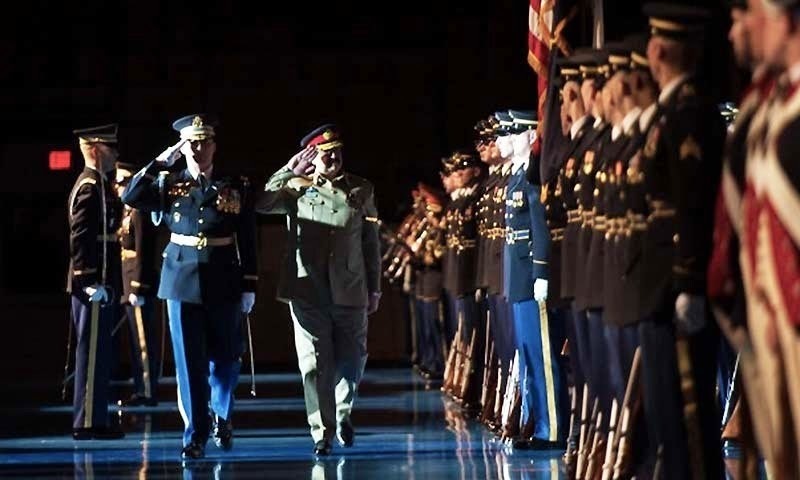 Now when the Operation Zarb e Azb is in its final stages the visit of General Raheel and his briefing to US officials had the first positive result that is the USA handed over Lateef Mehsood along with his companions. Not only this, in the London Conference regarding Afghanistan the statement of Afghan President Ashraf Ghani that Pakistan will have an important role in Afghanistan is the confession that Pakistan and Afghanistan can develop relations without interference of 3rd country and propagate peace across the border for betterment of the public of both countries as well as whole region.